Robert Dale Brotherton Jr. age 62 of St. Petersburg, Florida and formerly of Somerset, passed from this life on Friday, September 14, 2018 at Northside Hospital in St. Petersburg. 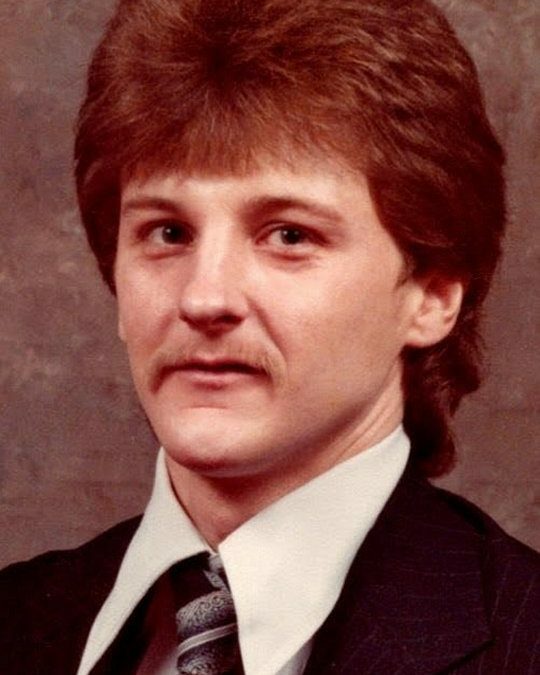 He was born on July 30, 1956 in Stanford, Kentucky, son of Mary New Brotherton and the late Robert Dale Brotherton Sr.
Bobby was the owner and operator of a pest control company as well as an auto repair shop. He enjoyed restoring cars and hotrods. He was of the Baptist faith and will be missed by all who knew and loved him. He was preceded in death by his father Robert Dale Brotherton Sr. and one brother; Doug Brotherton. He is survived by his wife; Monica Brotherton of St. Petersburg, his mother; Mary Brotherton of Somerset, two sons; Robert Brotherton III of St. Petersburg and Shawn (and Ariel) Brotherton of Ellenton, Fl., one sister; Melissa (and Johnny) Crabtree of Bronston, and three grandchildren; Annalyse, Juliette and Beckett. Visitation will be at 11:00 a.m. on Thursday, September 20, 2018 in the Chapel of Southern Oaks Funeral Home with funeral service to begin at 12:00 p.m. at the funeral home.  Southern Oaks Funeral Home is entrusted with the arrangements for Robert Dale Brotherton Jr.